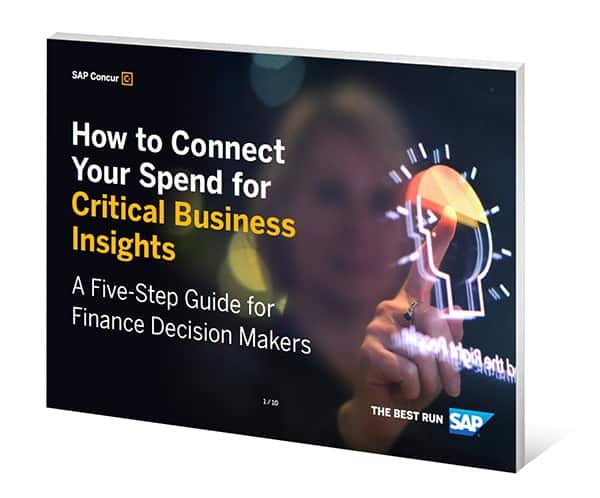 If your business is still relying on paper or digital spreadsheets to track spend and make intelligent business decisions, it’s time to get better connected. Cloud-based software enables you to extend powerful spend management tools beyond your finance team and into the hands of every department manager, employee and external vendor. Read our free ebook to learn the steps you can start taking today to move your business from manual and disconnected to automated and connected. Struggling with poor expense, travel, and invoice management? The root causes for many businesses are legacy technologies and the lack of alignment between IT and Finance for implementing better solutions. 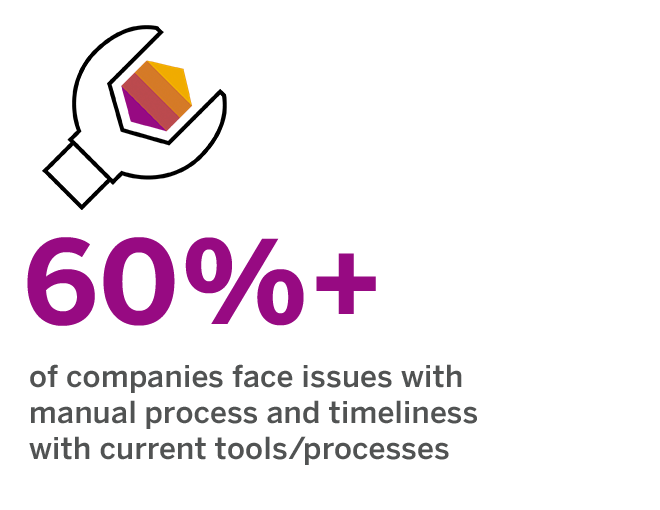 To get to the heart of the issue, Forrester conducted a global survey involving 378 global Finance and IT leaders. The report reveals how some of the world’s top companies are automating and simplifying expense, travel, and invoice management through digital technology and the unified strategy between Finance and IT departments. 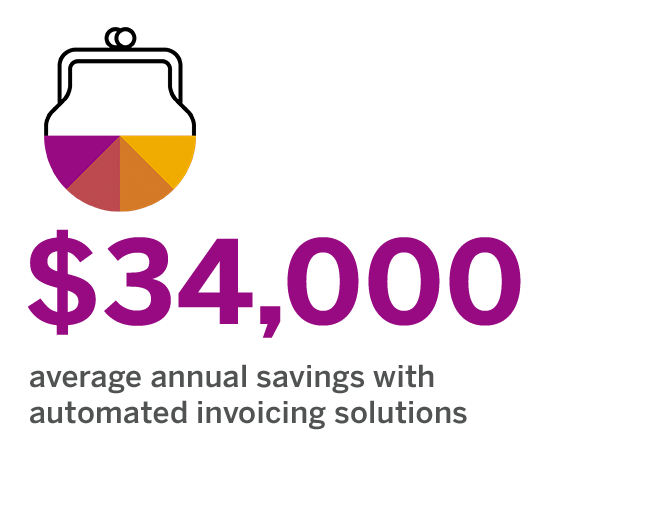 Canadian finance decision-makers estimate they could reduce the time spent on managing expenses by 63% if automated, plus reduce reimbursement cycles by an incredible 59%. Curious what your business could save? Try our expense management ROI calculator and gain valuable proof points from AMI’s research on connected spend solutions. Contact us about a better way to handle expense, travel, and invoice management.